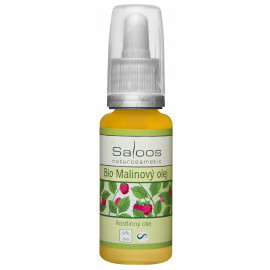 A very rare antioxidant oil contains an unusually high amount of natural vitamin E that protects the skin from free radicals. 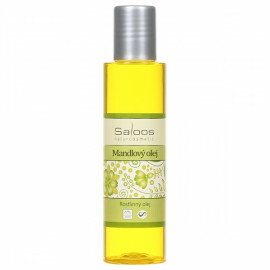 High-care facial and massage oil, suitable for all skin types. 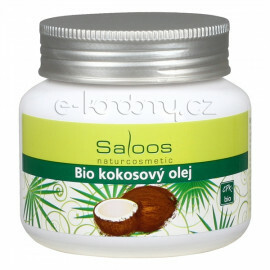 It is suitable for care of delicate, very sensitive skin, is the best for baby skin, suitable for infants and toddlers. 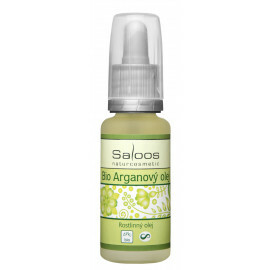 Suitable for dry skin, perfectly regenerates and softens the skin after healed scars. 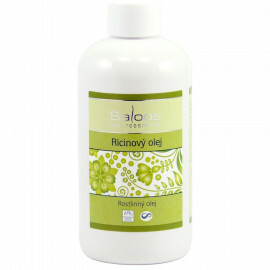 Grape seed extract is a 60% natural extract in glycerine. It is a natural dietary supplement with a wide range of uses, especially for dermatitis and yeast or fungal infections. In addition to bioflavonoids, known for its antiseptic, antibacterial and disinfecting effects, it contains essential vitamins C and B. As a powerful antioxidant, they support the natural detox of the body, boost digestion and help boost immunity. Bio chia oil is beneficial for all skin types. It is extremely suitable for dry skin with a tendency to redness. It can be applied to both the body and the face. 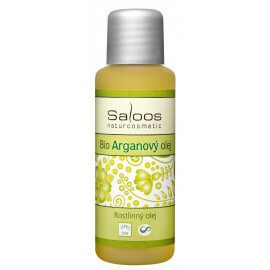 It contains the ideal, balanced ratio of Omega-3 and Omega-6 essential fatty acids for optimal skin nourishment. 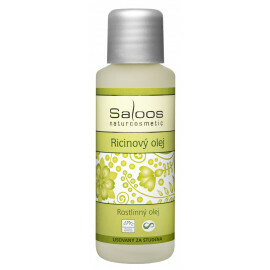 The rare organic raspberry oil has strong moisturizing effects. It absorbs quickly and leaves no grease. After application to the skin, it creates a lipid barrier, which makes it possible to hydrate the skin effectively and for a long time. Start care from the ground up. You get magnesium in your body, but you can apply extra portion directly to your skin. Magnesium oil is an indispensable helper after physical exercise. Plum oil will get you instantly at the first smell and touch. Its totally unique scent unexpectedly resembles a sweet marzipan and a slightly bitter almond. However, its advantages do not end there. Moring oil contains a number of vitamins, minerals and recently often inflected omega fatty acids. Due to its great antioxidant potential, it effectively suppresses the activity of oxygen radicals, thus slowing down the aging of the skin, even in the problematic eye area. With regular use, the skin will be flexible, radiant and beautifully nourished.